Brisbane Lions AFLW Rookie Brianna McFarlane will miss the entire 2019 season after injuring her shoulder at a training session recently. McFarlane dislocated and chipped a bone in her shoulder while completing a drill. Lions AFLW Coach Craig Starcevich said it was extremely disappointing to lose McFarlane for the season. “Bri showed lots of potential in her short time training with the team,” Starcevich said. 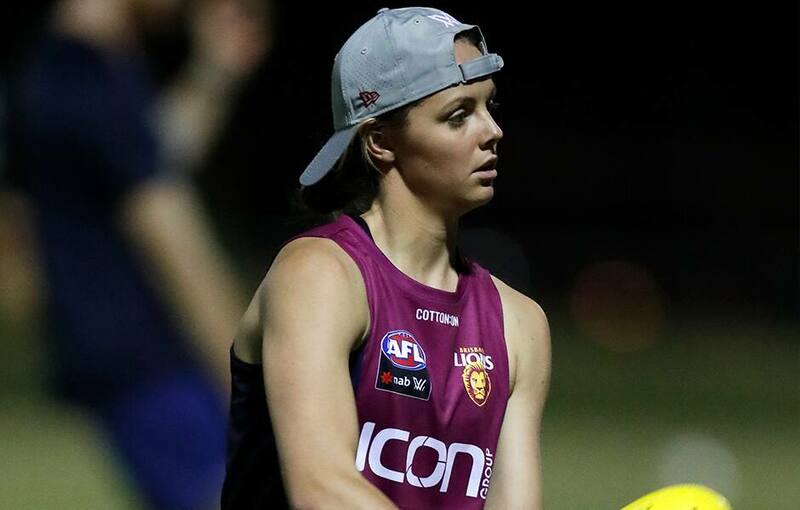 With a strong soccer background, McFarlane was a new signing for the Lions this year after a stunning debut season playing for Coolangatta in the QWAFL.